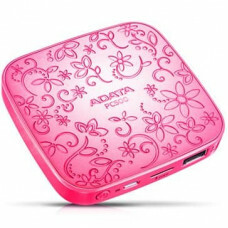 POWERBANK PINK ADATA PC500The portable charger Adata Choice PC500 Power Bank is an external battery .. 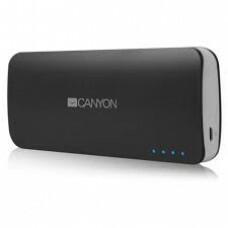 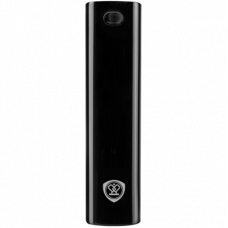 Manufacturer CanyonCNE-CPB100WAbbreviated Description Portable battery charger wit.. 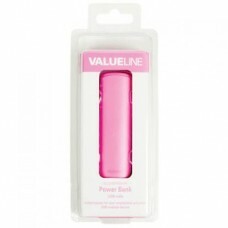 Compact battery charger CANYON CNE-CSPB26 – fast and easy way to charge your mobile devices, even if..
Prestigio Power Bank PBC0426, 2600 mAhCompatible with smartphones, tablet PCs and other USB powered ..
DescriptionBank Power 5000 mAh for providing energy to your favorite device even in the middle of no.. 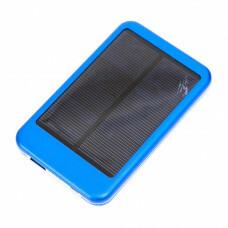 Ideal for telephone, navigator or digital cameraProtection against overload, short circuit and overh..
FEACTURESSuitable for nearly all kinds of mobile phones & digital products which have usb cable ..
Wireless Power Bank 6000mAh with two USB output 2.1A and 1.0A for charging power supply to your favo..